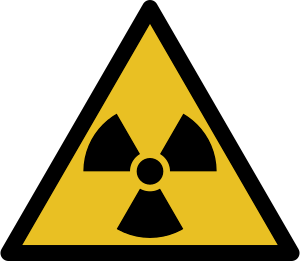 With the nuclear reactor incident in Fukashima, Japan making headlines world-wide, do you know exactly how much radiation is bad? Randall Munroe of XKCD created what is probably the most informative chart about the different doses of radiation you get from various activities of life, from sleeping next to someone to flying over the USA to getting a chest X-ray and more. Check out the chart here.